It’s Time to Embrace Nature Friendly Batik Making and Here’s One Inspiration! 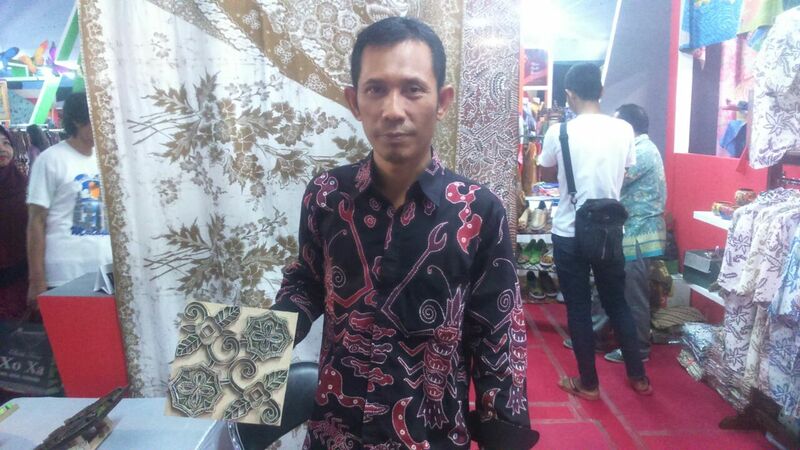 - Pekan Batik Nusantara It’s Time to Embrace Nature Friendly Batik Making and Here’s One Inspiration! Home / Artikel / It’s Time to Embrace Nature Friendly Batik Making and Here’s One Inspiration! It’s Time to Embrace Nature Friendly Batik Making and Here’s One Inspiration! There’s pride oozing from the words of Abdul Gofar, or more affectionally called Mamik. 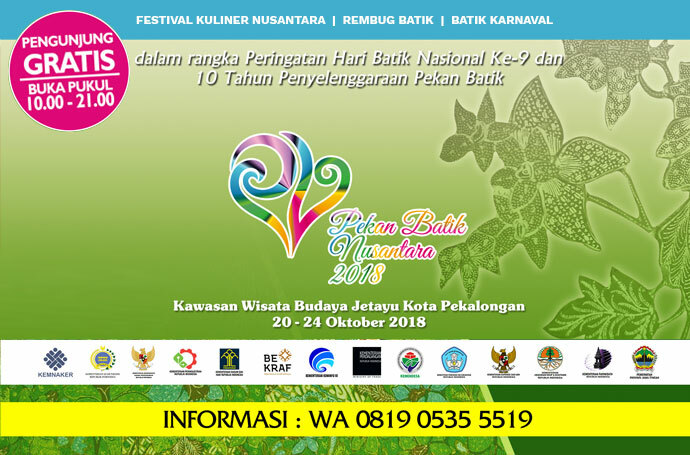 First the batik artisan and entrepreneur is very proud to be a resident of Pekalongan, and to create products that are original and creative is a reflection not only of the designer but also of the city itself. The solution: recycling plastic or milk carton waste, which are obviously easier to collect from our daily lives. After about a year using the paper-based tool Mamik has found no difference in quality nor decrease in production, but he admits that now the challenge is honing the human resources and orienting the public’s interest towards this more environmentally-friendly technique (he also uses natural colouring). Visit Mamik at the DEKRANASDA booth in the indoor area of Pekalongan Batik Week that is taking place now at Pekalongan City, Central Java. I really interest about him and his project for society. Actually, I'm agree that we also have to introduce our children all about batik. And I like his quote "Say that you can, and you can do everything".